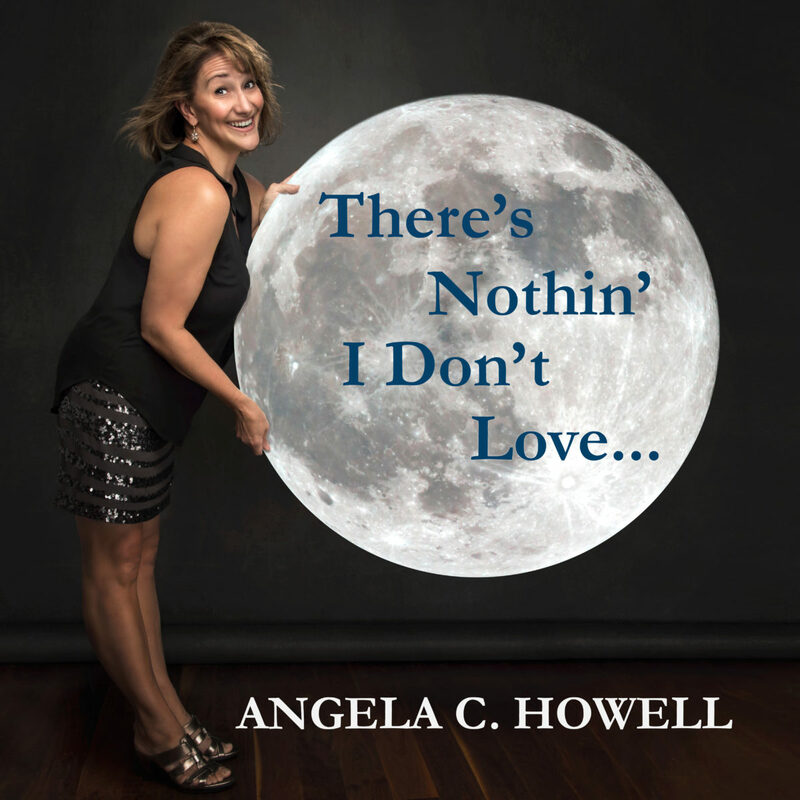 Angela C. Howell’s “There’s Nothin I Don’t Love” is a sultry track that deflty links together blues, jazz, and funk into an alluring package. Angela’s vocals do more than merely building the lyrics side of things, adding considerably to the taut instrumentation that is present here. The sheer vocal range of Howell is a high-water mark for There’s Nothin I Don’t Love, further bolstered through the emotive guitars, the thick, ropy bass, and on-point percussion that is picture perfect. With all elements working immaculately with one another, it’s not surprising that the harmonies in this single will burrow themselves deeply into the minds and hearts of listeners.